A premier global defense and security customer approached Winchester with a problem related to its EMC Chambers. The chambers were damaged due to flooding and other facility related issues, and needed to be completely reconstructed. The customer needed to replace the majority of cables and interconnects in each chamber but was unhappy with the previous cable technology (corrugated) because of its difficulty in configuring/routing as well as its tendency to break. 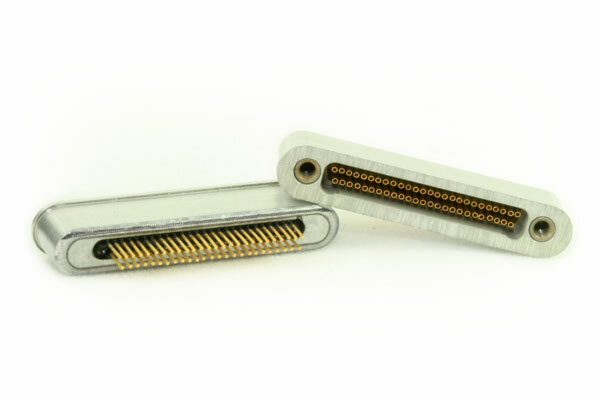 The customer was also experiencing cross threading of their standard threaded connectors in the hard to access and confined spaces associated with the chambers. 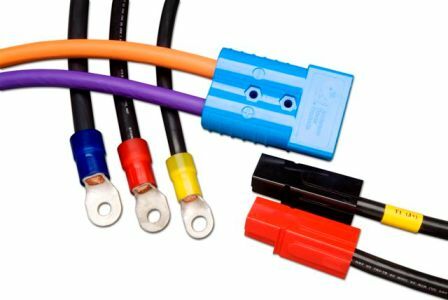 In addition, the customer was unfamiliar with cable and interconnect options, and needed expertise in technical service and extensive support from a new supplier. 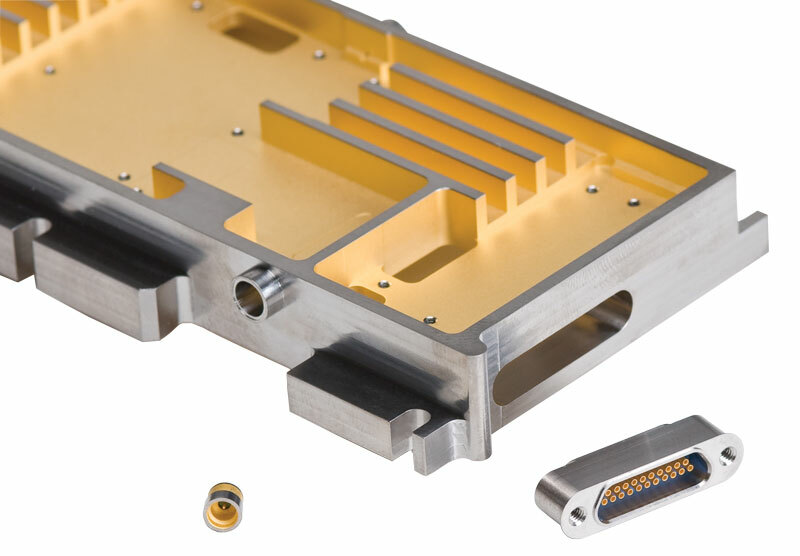 The customer performs EMC (electromagnetic) compatibility testing, which involves bombarding the device being tested with high power electromagnetic energy to ensure it can withstand those forces and still operate (immunity tests). The customer is also monitoring if the device is giving off electromagnetic energy above the specified limits for that device (emissions testing). These tests utilize high power RF signal generators and sensitive antennas that require a full suite of high power and high frequency interconnect solutions. 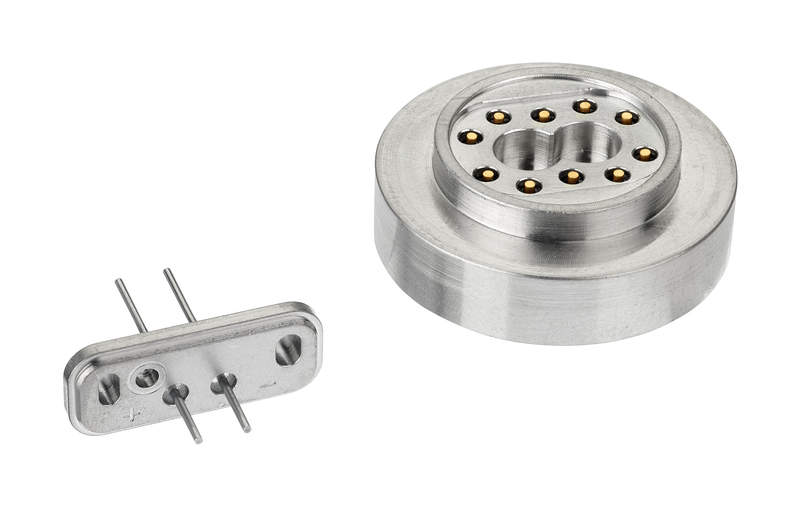 The customer needed its interconnect solutions to cover the frequency range of DC to 50 GHz and the power range of 1-10 KW. 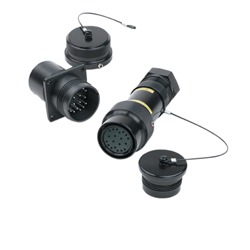 The customer also had a need for frequent and multiple test setups requiring different connector configurations (such as Type N, SMA and 7/16) in confined and not easily accessible spaces, without cross threading. 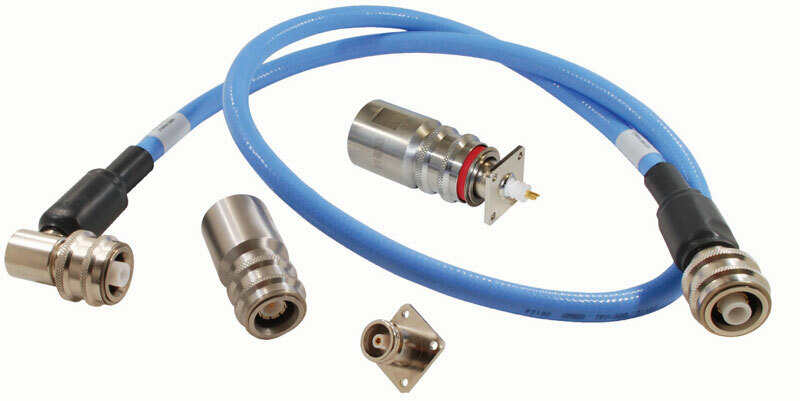 The cable needed to be flexible and able to be routed in those confined spaces and needed to withstand rotational and torsional forces when mating to the antenna (since the antenna itself rotates +/- 90 degrees) and this causes stress on the cable/connector junction. The previous corrugated cable the customer was using could not withstand the repeated flexing, which was causing it to break multiple times per year and was also very difficult to route in the confined and inaccessible spaces. 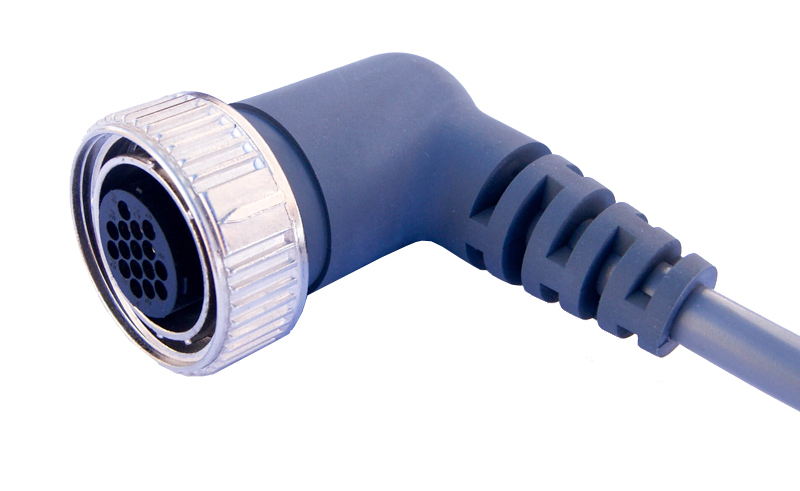 The customer originally chose this cable due to its accessibility and price, but its poor performance was no longer ideal going forward. 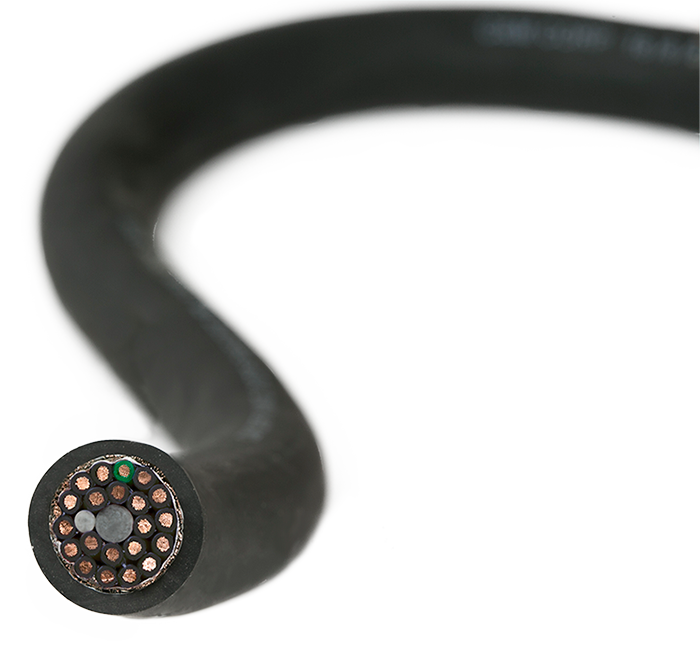 Winchester was the only company approaching the market with both immunity and emissions interconnect solutions and was able to present its complete flexible cable line of product to the customer. Winchester down-selected to the ones appropriate for the power and frequency specifications presented. 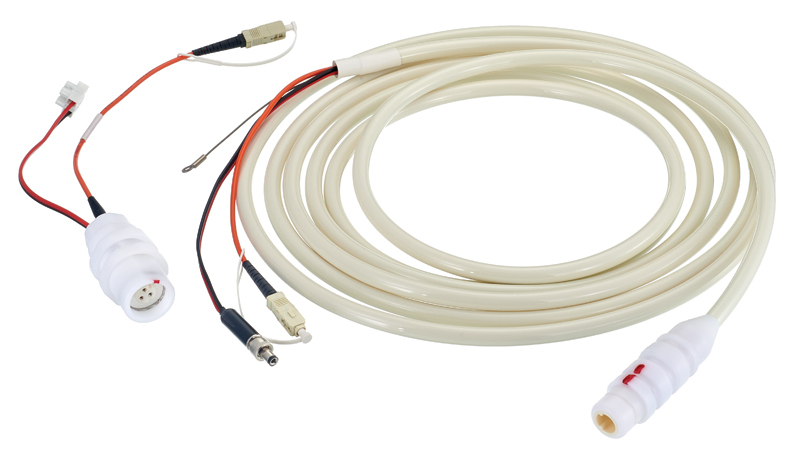 To address the customer’s cable immunity testing needs, Winchester supplied Tru-Win TRUflex PWRTM products. TRUflex PWRTM products are made up of a center conductor that is stranded rather than solid tube, a dielectric insulation that is PTFE (tape wrapped or solid), an outer conductor that is braided wire as opposed to a corrugated metal tube, and a jacket that is a thin and flexible PVC or FEP. 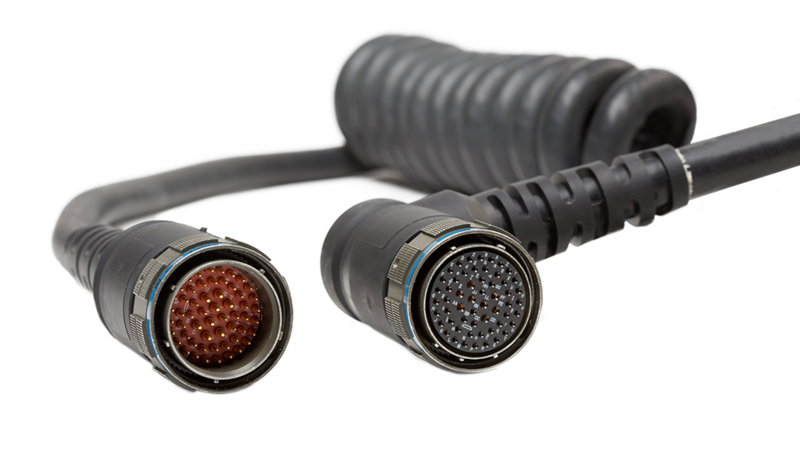 All of these characteristics provided the customer with a highly flexible, high power cable assembly that was more reliable (will last for 5+ years in the specific EMC testing environments) and easier to route than previous cable technology. 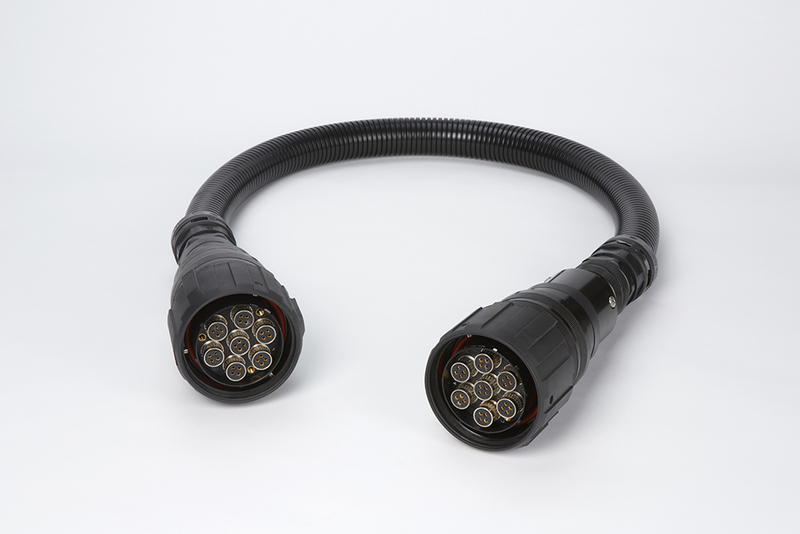 These test chamber cables and interconnects also feature interchangeable front end mating connectors (INHD), which eliminate the need for multiple cables since it allows this one cable to mate to multiple connector interfaces. 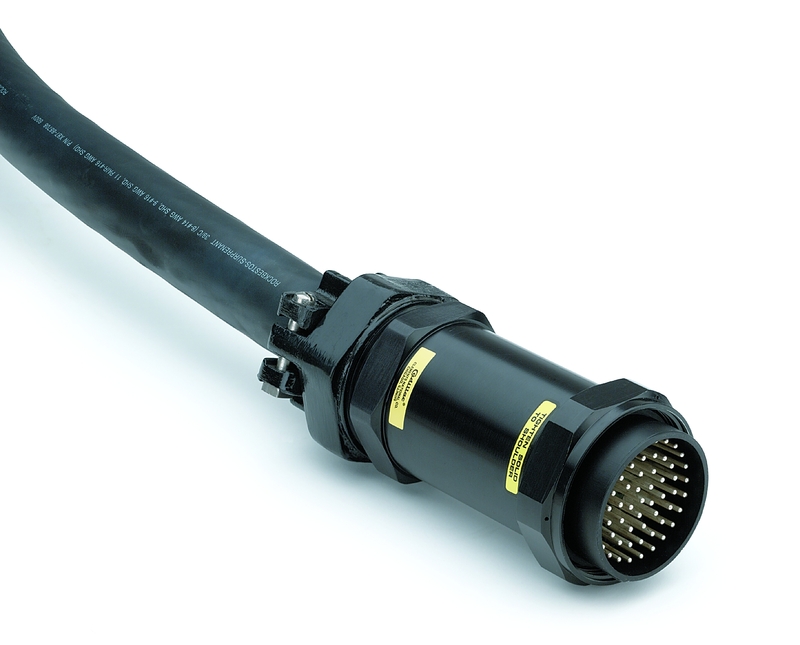 Winchester’s Quick Disconnect interfaces also allow the customer to easily and quickly switch between the different connectors used in test setups (SMA, Type N, 7/16) with simple hand wrenches, which reduces setup time, does not sacrifice performance, and avoids cross threading. 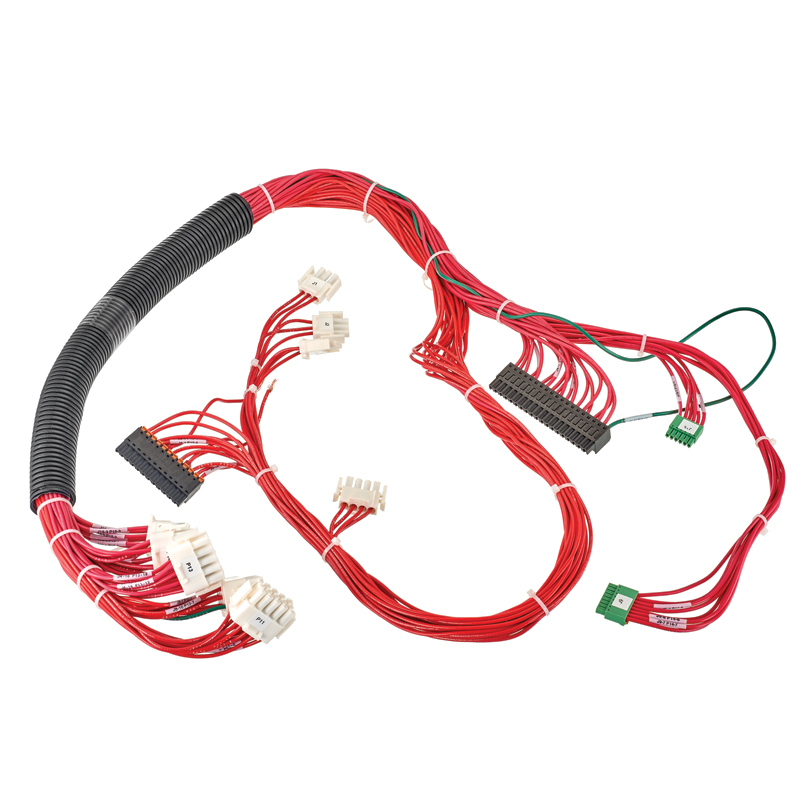 For the customer’s emissions test applications, the Tru-Win TRUcoreTM series of flexible, rugged and durable broadband to 50 GHz cables was provided to satisfy the customer’s frequency and flexibility specifications. 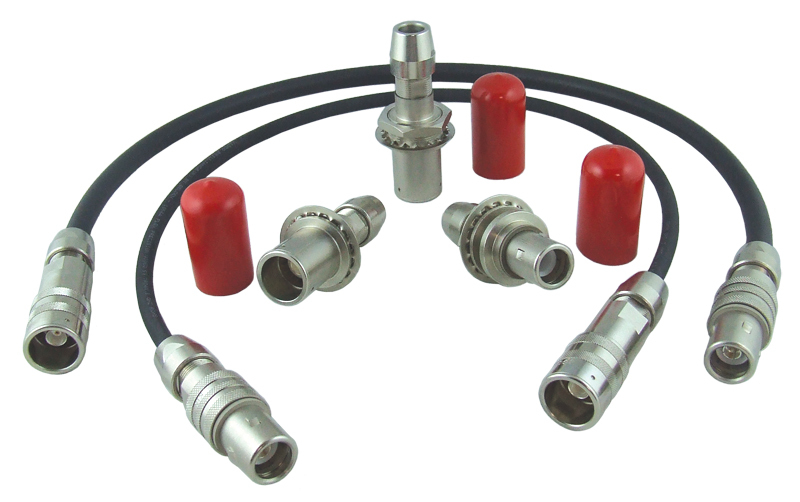 A complete set of RF interconnects for high power, high frequency immunity, and emissions EMC test requirements from one supplier (Winchester is the only company with solutions for both EMC tests), which allowed for the test chambers to return to full operation in a short amount of time. Reliable, durable and versatile flexible cables for easier installation, testing, and longer life (5+ years), which saved time and money associated with replacing product. 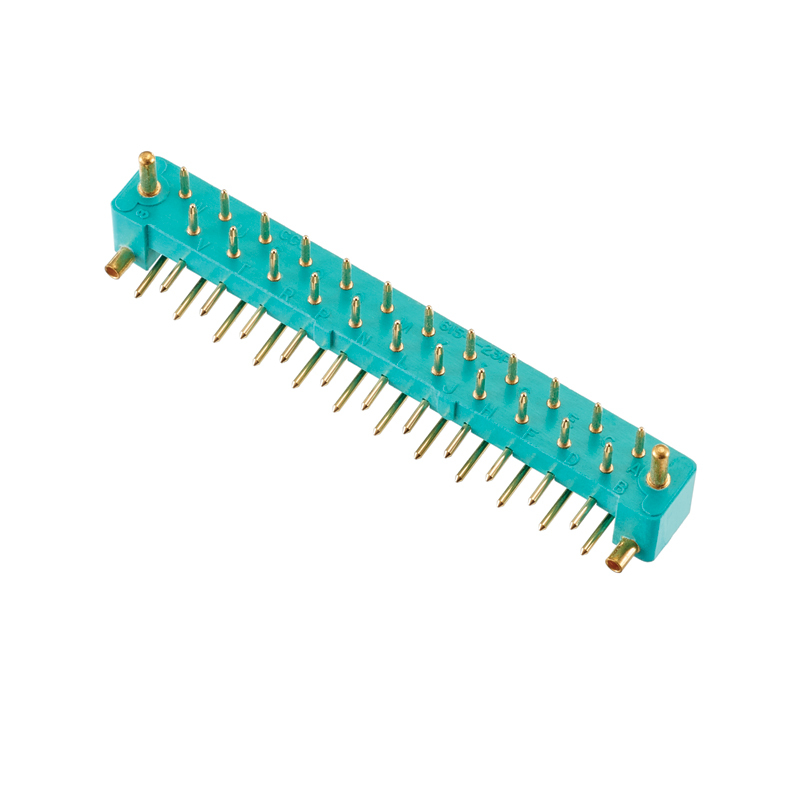 Quick Disconnect interface options which ensured reliable, quick connections that were not cross threading in hard to reach locations. 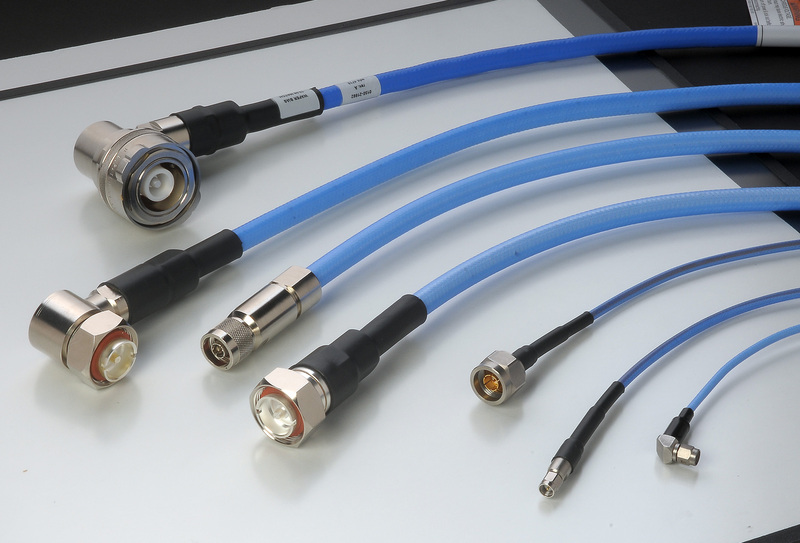 Replaceable front end connectors reducing the need for multiple cables and allowing for backward compatibility with existing interconnects as well as faster changeover between test configurations, which allowed the customer to be more efficient.